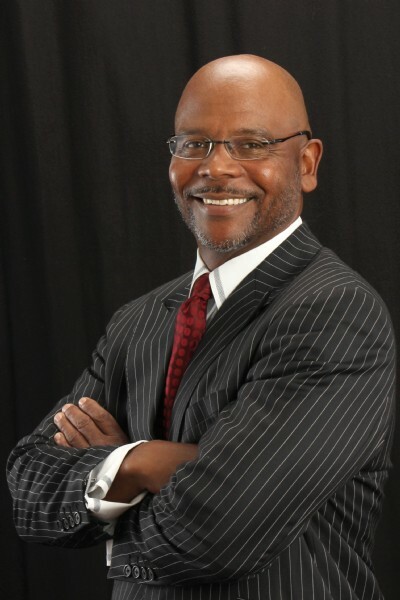 Dr. LaMonte King is the Senior Pastor of the great Friendly Friendship Baptist Church of Los Angeles. He enjoys the challenge of keeping people awake in the church who normally fall asleep during the sermon. Dr. King does this by preaching and teaching the Bible in a way that allows it to come to life. You will come away from the experience with a clearer understanding of God's Word. A common compliment is, "That was so plain even a child could understand it." Dr. King earned his Doctorate degree in Preaching at Gordon-Conwell Theological Seminary under distinguished Professor of preaching Dr. Haddon Robinson. In addition, Dr. King has studied in numerous preaching conferences, seminars and institutes around the country as well as Oxford University in the United Kingdom. Dr. King loves the Lord, his family, and God's people. His desire is to be used by God to save the lost and strengthen the saved. His testimony is, "To God be the glory, great things HE has done!"